Are you a fan of bowling? Have you always wanted to play? If so, San Bruno Bowling Center in Woodland, CA is the perfect place for you! We combine bowling, arcade, family time, good food, and refreshing drinks to give you the ultimate recreational experience. Visit our bowling center today, and let’s have fun! Play Bowling With Us Today! 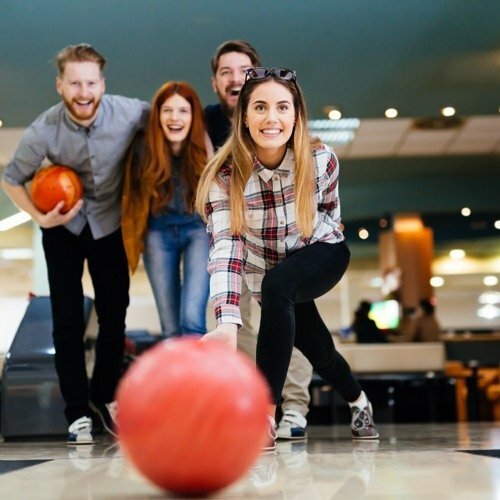 Whether you are a first-time player or have been a bowling fanatic for years, you’ll definitely have a great time at San Bruno Bowling Center. We promise exciting bowling games at the best prices possible. 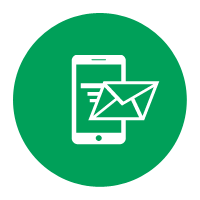 If you have any questions or concerns, feel free to get in touch with us. We look forward to seeing you in our bowling alley soon! 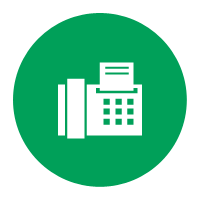 Customer Service – We want you to have a wonderful experience here. Our professional and courteous staff is dedicated to putting the customers’ needs first. We care about our customers, and we go above and beyond to secure your 100% satisfaction every time you play a game with us. Cleanliness – Everyday, we make sure the center is clean before any customer arrives. We try our best to make the restrooms stocked and clean as well as to maintain them throughout the day. A changing station is now provided in the restroom, too.